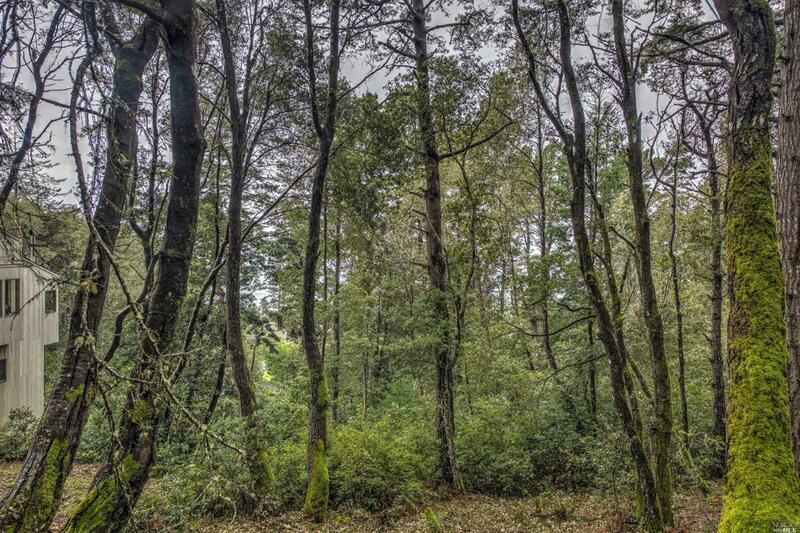 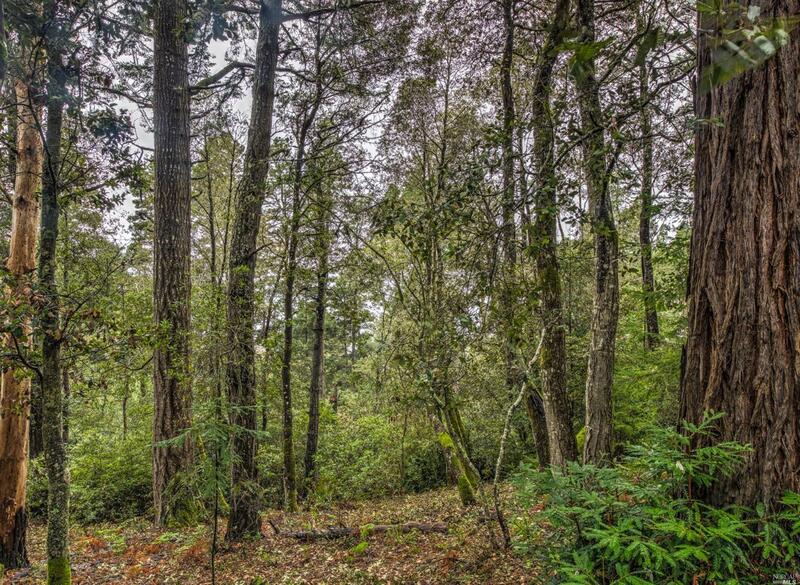 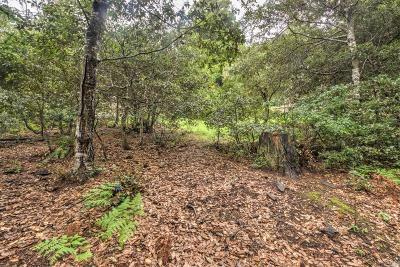 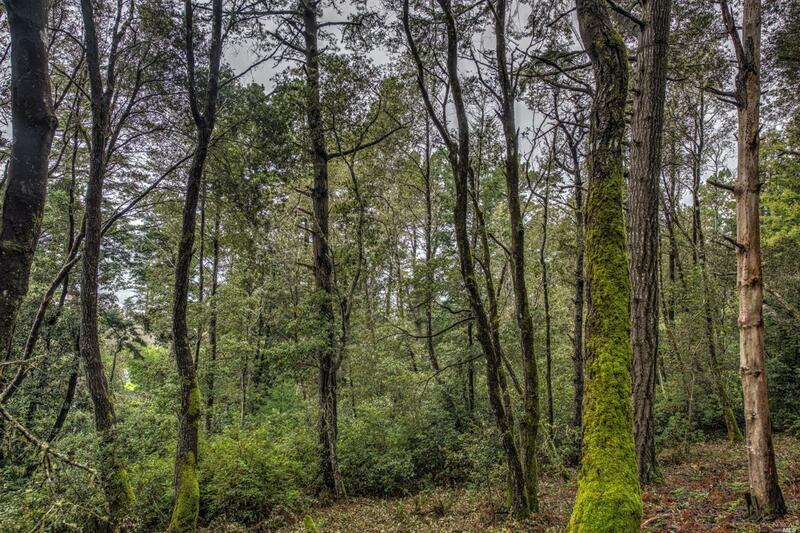 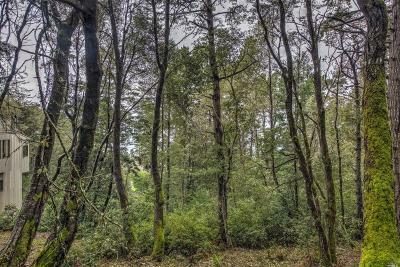 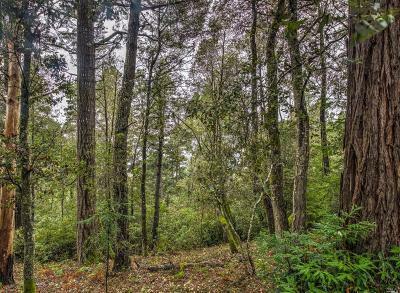 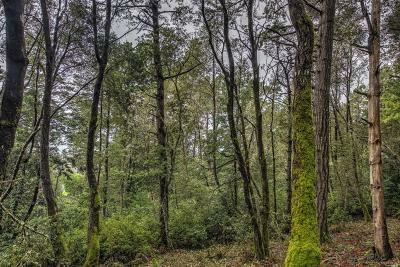 Private large lot with ocean views, redwoods and miles of hiking trails. 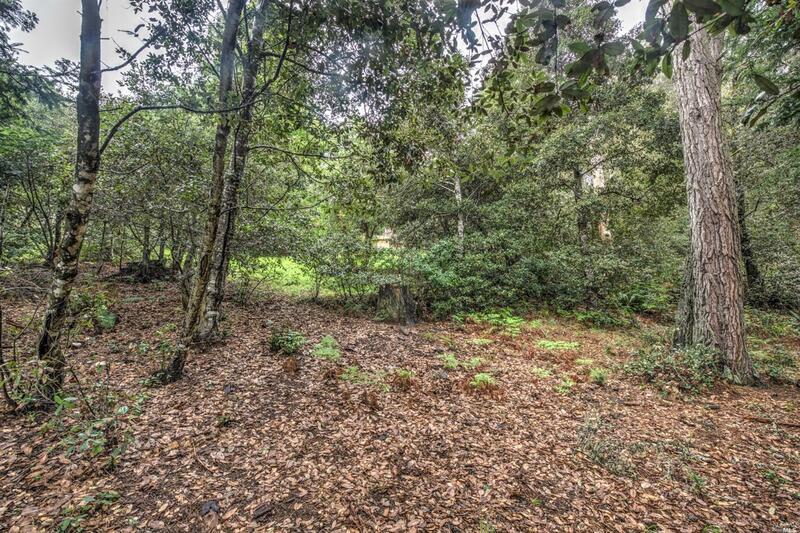 House plans for 2 bedroom, 1962 sq.ft. 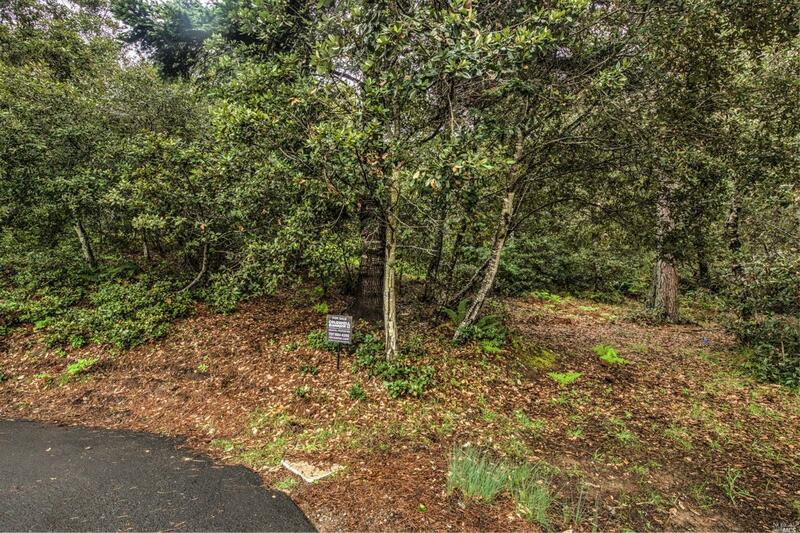 home available including 2 car garage .